John Lyons, one of the nation's most well-known horsemen, is changing the hemp industry alongside his wife, Jody. In addition to hemp, the Lyons have plans to offer produce, forages and Kobe beef. 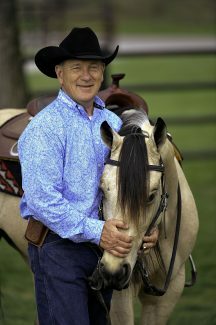 John Lyons, affectionately dubbed America's Most Trusted Horseman at one point during his 40-year teaching and training career, changed the way horsemen increase their knowledge and perfect their skills, leaving his brand on the industry. Now, nestled on their Parachute, Colo., ranch, Lyons and his wife Jody, are setting out to change the hemp industry. 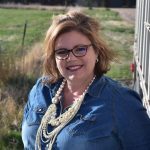 The Lyons' initial interest in the hemp industry stemmed from the benefits of Cannabidiol (CBD) oil for people who are both healthy or ailing. 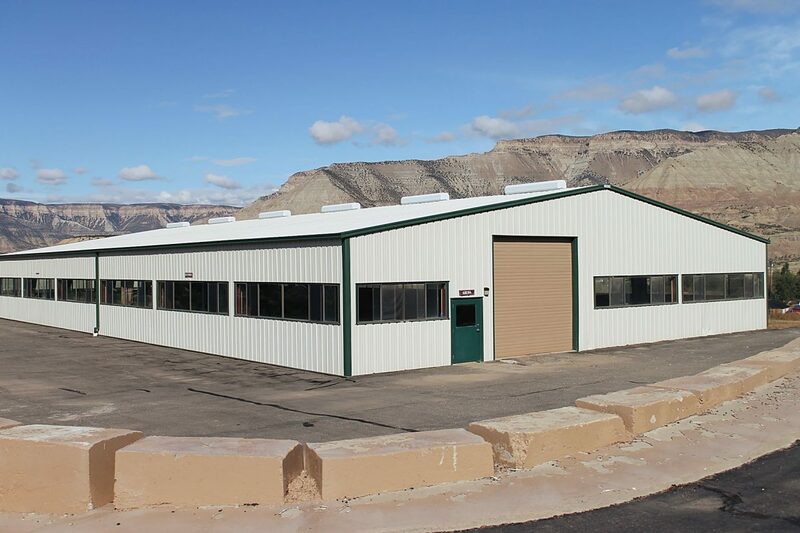 This was the beginning of the couple's Colorado Hemp Institute. "I've been in the business of helping people for 40 years," he said. "I was helping them with problems in their life in other areas. I went around and helped people understand horses better and their lives and relationships better, even their Christian walk. 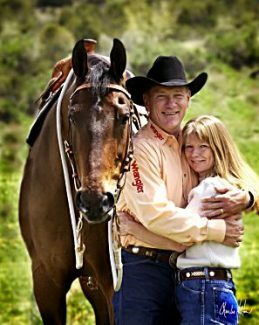 It wasn't too much of a stretch for us to go from educating and helping people in the horse industry to helping and educating people in the medical side of it." 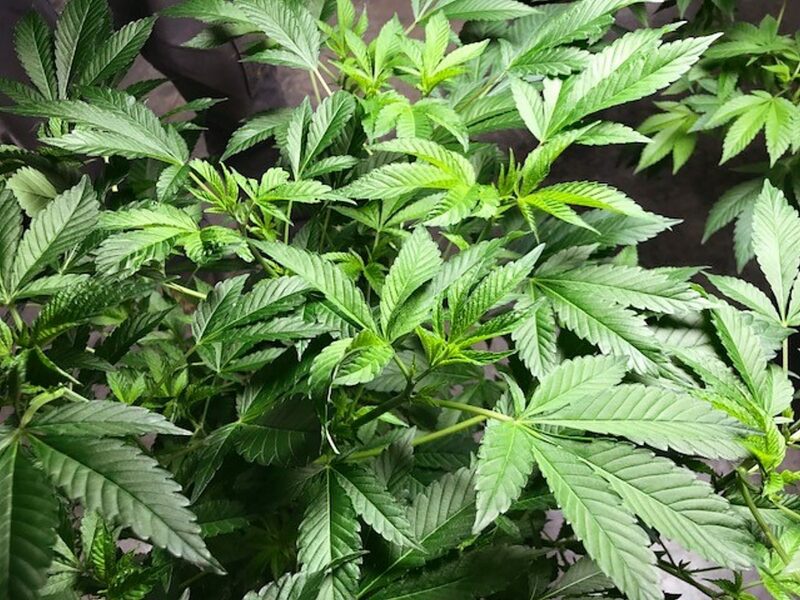 Lyons said he and Jody, a registered nurse, were not initially interested in the marijuana aspect of the business but rather the CBD oil that he said has proven to be so medically important to so many. The couple's Parachute ranch, which has been their home for over 40 years has morphed into a facility that stands to potentially serve a number of different populations. 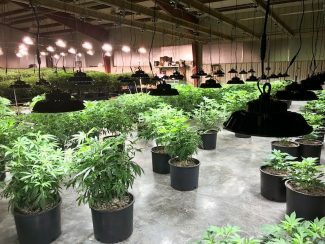 They have built a 12,000-square-foot indoor grow area and, along with partners, have made plans to create a full-service educational center. As the facility grows, the couple's indoor arena has even been converted into a large grow facility. "People can come here who are either interested in growing or are interested in what CBD and hemp oil can do medically," he said. "We're going to educate people on both sides of that." 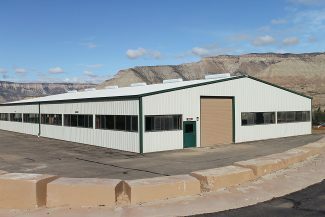 The center will eventually offer classes, 50,000 to 60,000 square feet of indoor grow facilities, a scientific plant laboratory facility, an oil extraction laboratory, an oil extraction facility to serve neighboring growers, a non-metric science laboratory to provide test results to local producers, and 10,000-square-foot grow rooms dedicated to off-grid power to demonstrate electric independence and foam construction. 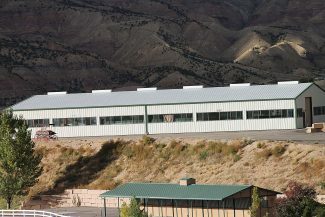 Hemp products aside, Lyons said the facility is far from just another grow. 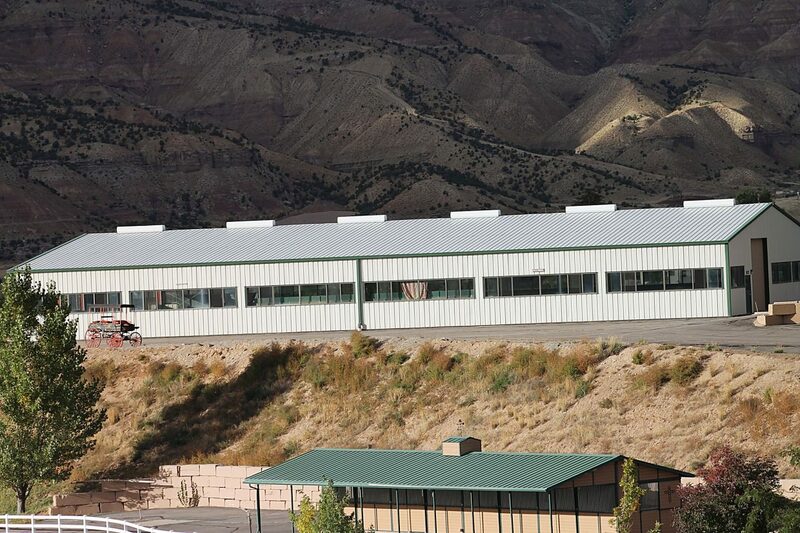 One indoor grow facility will be dedicated to produce what Lyons calls better than organic. This hydroponic grow will be tied to a restaurant in which diners can watch food being tended to and harvested before eventually becoming part of a beautifully plated meal. The produce will also be offered to the general public as a healthy option and educational opportunity. Lyons and his partners are also working on livestock feed production and experimenting with indoor grown alfalfa and other forages. "They can grow enough feed in a building that is 40-by-90 equivalent to 600 acres of planted grass," he said. "Whatever you can grow on 600 irrigated acres (to feed livestock), you can grow in this building." The facility will also offer Kobe beef both in the restaurant and as freezer beef. These agricultural products will be on display at the finished facility to educate those outside of these segments of agriculture. Lyons likens the finished facility to the Epcot Center at Disney World, wherein visitors can walk through the facility and learn about the different cultivated products, sample them at the restaurant, and take advantage of other services on site. Providing a space for medical doctors is another priority for the Lyons. Jody, a registered nurse who spent her shifts in the emergency room and intensive care unit, is especially driven to seek additional training in cannabis nursing to better educate visitors. After moving to Colorado, Jody worked alongside John as they built their horse training business. This facility, she said, will allow her to return to her passions of health care, teaching and helping people. Lyons has seen the healing effects of CBD products herself. At 58, she takes a maintenance dose of the product and no longer has to take the four hormone medications she once did. To this end, the Lyons are hoping to attract traditional medical doctors to the facility who may also elect to treat patients with CBD oil. This, Lyons said, is a tremendous opportunity for education and serving their community. In addition to the physicians, the Lyons plan to build an assisted-living facility and an end of life center on the ranch to not only serve patients but to serve as an additional educational opportunity. The facility will also offer an extended stay facility for people seeking medical care. "The concept is not just a grow," he said. "We want to do something special for people. A fun place they can go to learn, a solid place to go to learn, and be able to show them and help people." 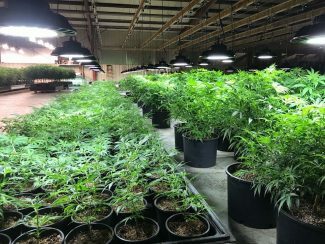 The facility is currently open and selling a number of oils, tinctures, gel caps and a pet line of products, as well as 20,000 cloned plants available for sale. Lyons said he expects the remaining construction to be completed within five years. It is his hope to ultimately create nearly 200 jobs. "The most beautiful blessing that has come out of this is we feel like we're going in the right direction because every time we meet an obstacle, Christ opens that door for us and that's the promise we go on," she said. "I really think it will help people in so many ways to be able to eat clean and to get benefit from a plant we grow."